Q™ EDITION is not just a shower … it’s extraordinary showering. 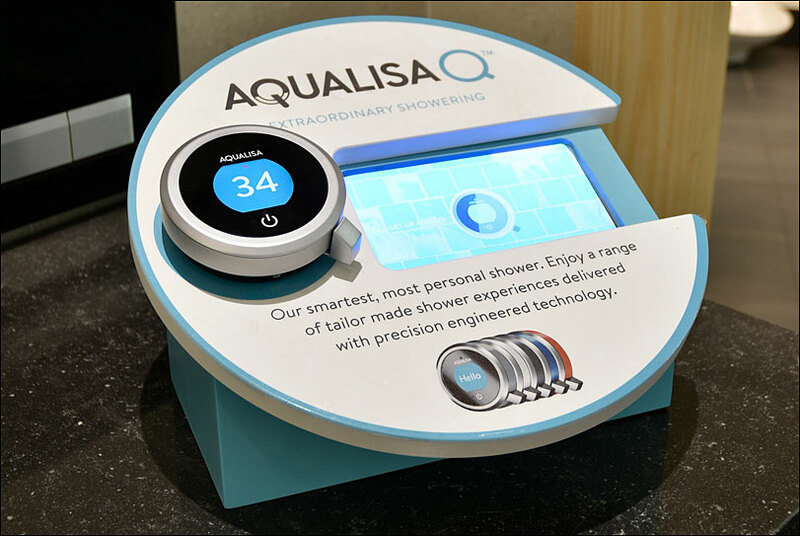 It is at the forefront of technology and Aqualisa wanted to create a retail display that would showcase the product in each of their UK dealers. We were involved from the initial planning of the project to help map out a hassle-free delivery to 1249 dealers. Working through design, manufacturing, assembling, dealer co-ordination, and installation, Merit delivered a complete fulfilment solution. Crafted with high quality materials, the Q™ EDITION has been designed with individuality and style in mind. 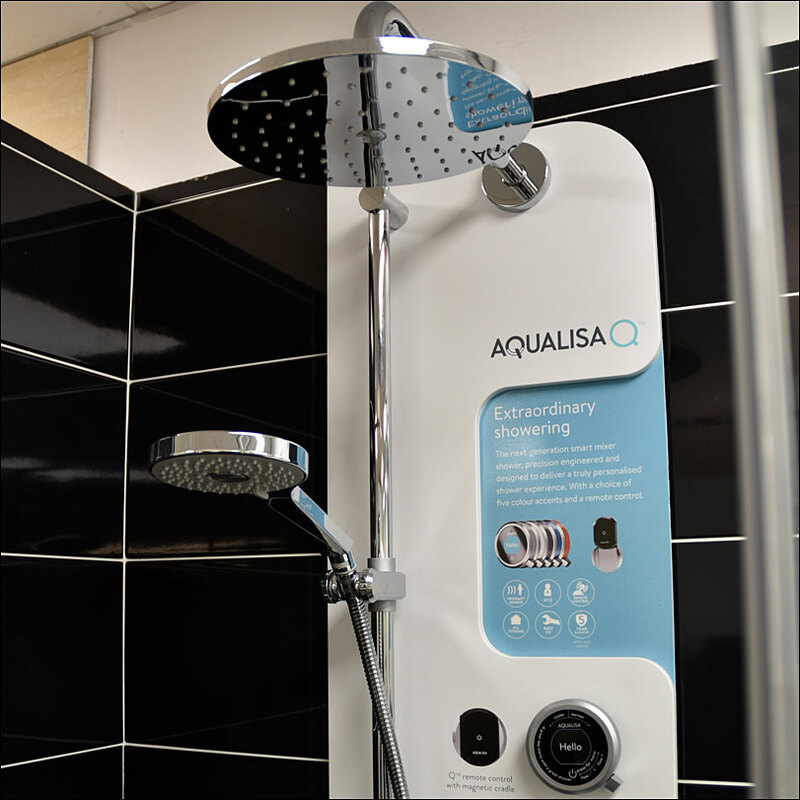 It gives you the ability to choose from a range of pre-set experiences as well as the option to create and save your own shower preferences. 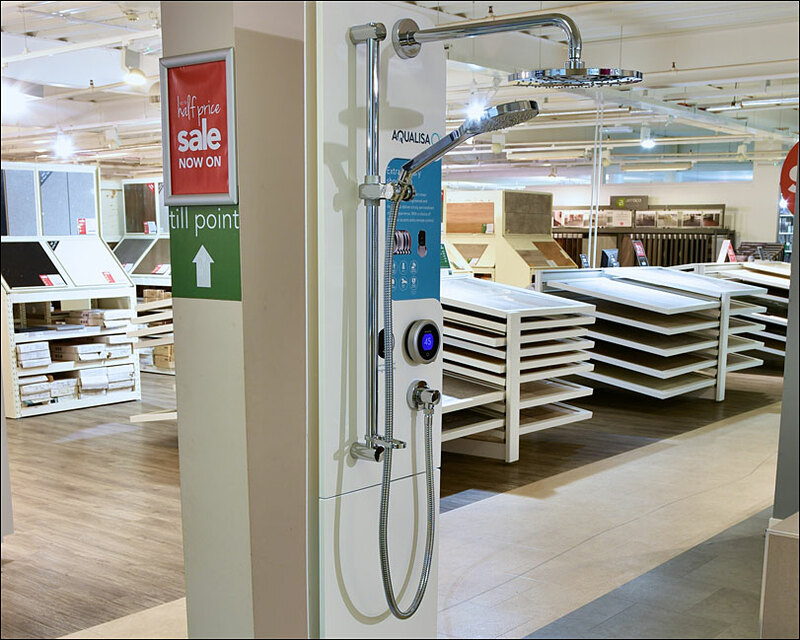 We ensured the main features were accessible and actually worked on the interactive displays in the stores. In fact, the only thing that isn’t functional is the water!